Events are free unless otherwise noted. 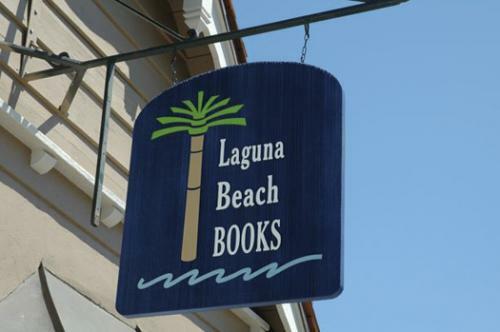 Laguna Beach Books is located at 1200 South Coast Highway in Laguna Beach. Get more information on their website or Facebook page.